AE Works has been listed as part of the 2015 Inner City 100. The Inner City 100 program recognizes successful inner city businesses and their CEOs as role models for entrepreneurship, innovative business practices, and job creation in America’s urban communities. AE Works ranked 38th overall. 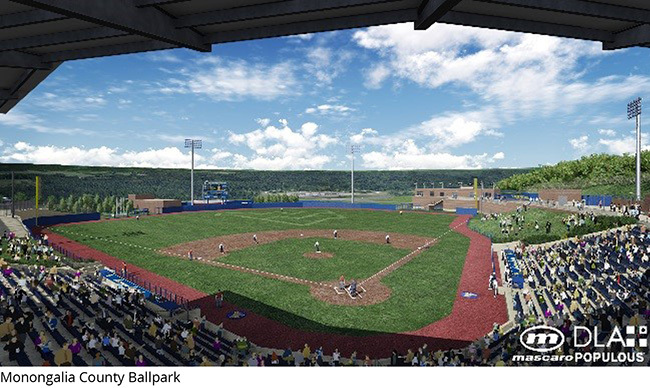 DLA+ Architecture is the firm behind Baseballparks.com’s 2015 Ballpark of the Year award winner, Monongalia County Ballpark in Morgantown, West Virginia. The park is home of the Black Bears, an MiLB affiliate of the Pittsburgh Pirates, and the WVU Mountaineers. Desmone Architects welcomes Abbey Burton as assistant project designer and Joe Beerens as senior architect. The firm has also welcomed Andre Clark and Faisal Sedan as design interns, Paul Bahn as project manager, Afnan Khushayfati as assistant interior designer, and Katie Senko as office manager. Principal and cofounder of evolveEA, Marc Mondor, AIA, LEED Faculty, has been named a 2015 LEED Fellow by the Green Business Certification, Inc. One of 35, Fellows are honored for their outstanding work as LEED Professionals and for significant contributions to the green building community at large. 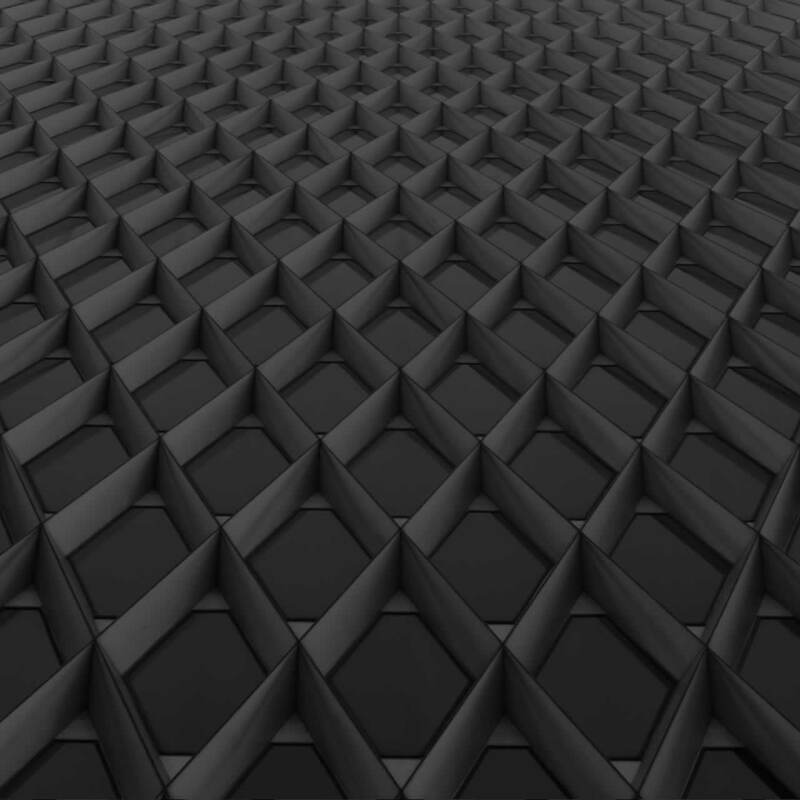 Additionally, evolveEA became the first company in Pittsburgh to earn JUST status. The International Living Future Institute’s JUST program is a voluntary disclosure program and tool which provides a transparency platform for organizations to reveal much about their operations, including how they treat their employees and where they make financial and community investments. 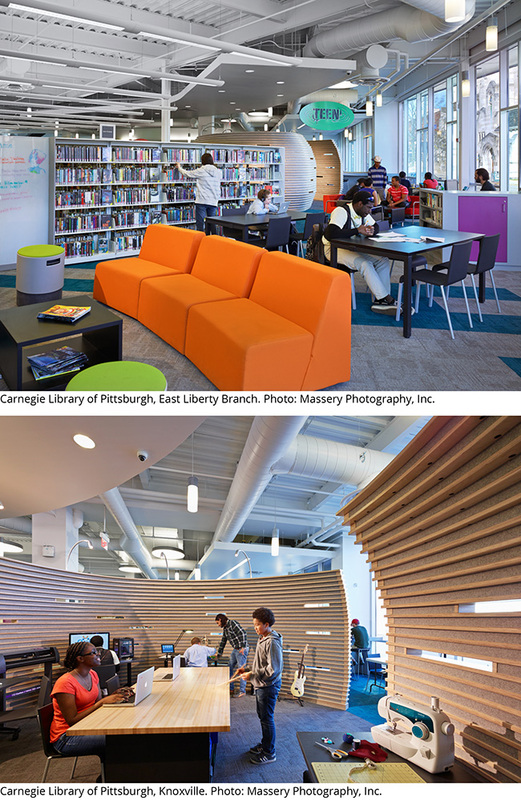 GBBN Architects was awarded a Citation of Merit by AIA Pennsylvania for their Teen Zone projects completed for Carnegie Library of Pittsburgh (CLP). The CLP is striving to engage teens in their library and community, to equip them with 21st century skills; GBBN was hired to transform spaces in CLP-East Liberty and CLP-Knoxville into places where teens are encouraged to discover talents, learn new skills, and collaborate with peers and mentors. Edward Hancock, AIA, owner/principal of Hancock Architecture has been named to the Ambridge Borough Board of Historical Review. The Review Board is established as an advisory board to Council regarding proposed renovations, new construction, and demolition projects in the Ambridge Historic District, home of Old Economy Village, an historic site listed on the National Register of Historic Places. Hancock’s expertise in historic design will help the Review Board protect the rich architectural and cultural heritage of Ambridge Borough. Perkins Eastman has announced their annual promotions. Laurie Butler, LEED AP was promoted to Principal. Jennifer Askey AIA, LEED AP and Emily Pope were promoted to Senior Associate. And, Melissa DeStout RA, LEED AP and Aline Funari RA were promoted to Associate. Renz Weinmann, AIA, LEED BD+C, REALTOR®, has rejoined Stantec as a project manager on commercial design team. 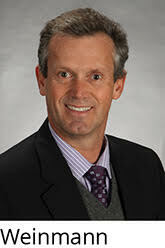 Weinmann recently spent two years in the real estate industry as a practicing realtor. 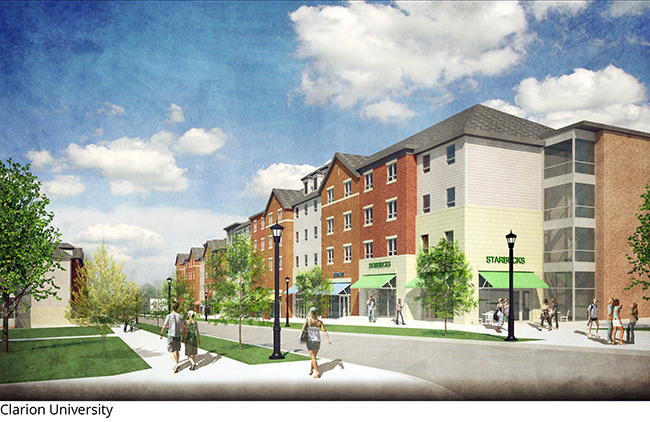 WTW Architects is working on new student housing for Clarion University, designing two buildings to hold over 720 beds, a coffee shop, bookstore, theater, as well as kitchen, meeting, dining, and recreation rooms. The firm has also welcomed five new firm members. Roger Druschel, Dan Fox, Assoc. AIA, Michael Haugh, Jr., Jeff Light, AIA, and Jacqueline Link.